Big Man on Campus is an event that has been happening at Grove City College every fall for the last 27 years! Big Man is a male pageant show that raises money for the American Cancer Society. 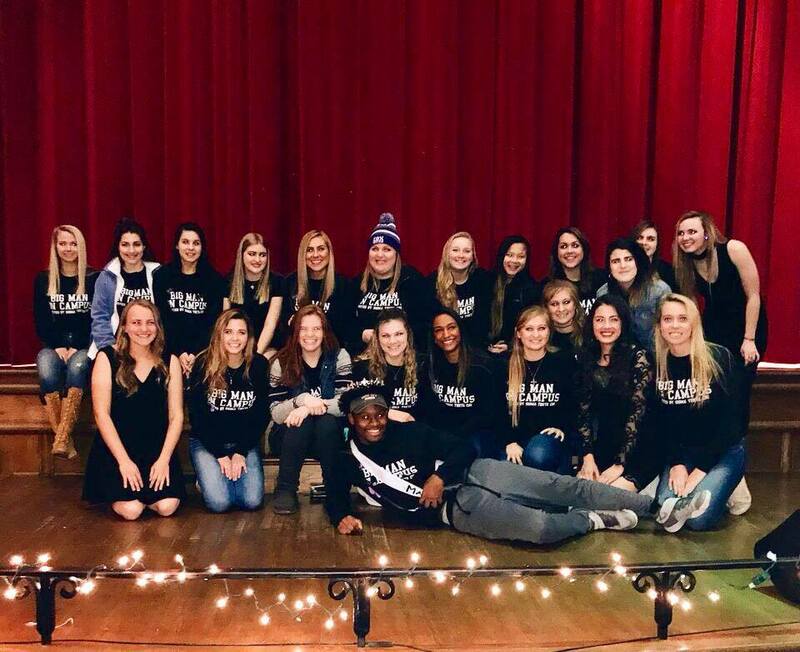 One of Grove City College’s sororities, Sigma Theta Chi (Sig Thets), has been spearheading this fundraiser since it started. 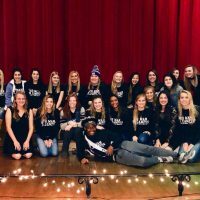 The Sig Thets also work with the American Cancer Society in the spring semester by putting on Grove City College’s Relay for Life. 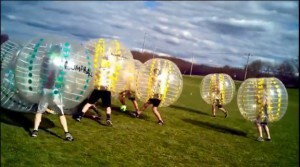 Both of these events raise money and awareness for the American Cancer Society and the Grove City College community. This year, I am the Chair and main representative for Big Man on Campus. This fall, the event will be held on Friday, November 2nd from 7 to 10 p.m. in Crawford Auditorium. Ten to 15 male student volunteers, usually ranging from sophomores to seniors, participate in the pageant show. Every girl in the sorority is responsible for reaching out to friends and spreading the word that the Sig Thets are looking for guys to participate. We try to recruit guys that are upperclassmen and in a Greek group on campus. They attract larger crowds to the event like their own fraternity brothers or housing groups. The event encompasses multiple portions throughout the night. There is a formal wear, swimwear, talent, and question portion that each contestant goes through during the competition. The talent and question portion come after intermission. The ‘Big Men’ usually have to be pretty confident for these segments of the show. Talents have ranged from playing musical instruments, singing, building a tent, to coloring a picture. The audience usually prefers the more humorous talents (like coloring a picture). Every year we have three to four faculty members here on campus judge the ‘Big Men’. Once every boy has gone through all of the portions of the show, a Sig Thets collects the judges’ sheets and tallies up the points each boy earned. The audience also gets one ticket when they come to Big Man and can use this ticket at the end of the show to vote for their favorite Big Man participant. The winner receives a sash, crown, the title of “Big Man on Campus”, and a $50 Sheetz gift card. All of the proceeds from the pre-sale and the ticket money we collect the day of the show go directly to the American Cancer Society. Speaking on behalf of the Sigma Theta Chi sorority, we love doing this fundraiser every year. It is good publicity for the sorority and the second biggest fundraiser on Grove City College’s campus (Relay for Life being the first). For the freshmen, it is a great event to attend. It gives students something to do on a Friday night and exposes them to upperclassmen and members of fraternities on campus. We always hope for a large crowd to come out, watch the fun event, and participate in supporting the American Cancer Society and the Sigma Theta Chi sorority.